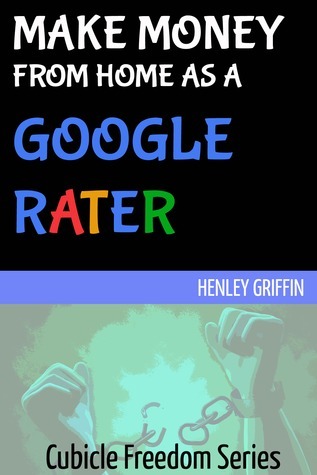 Part of the Cubicle Freedom Series, the book Make Money From Home As A Google Rater teaches you everything that you need to know about this awesome work from home job. While this book is short, it gives you all the information that you need to get started as a rater. There are no images in the book to inflate the page count – just facts.